Bernardo P. Carvalho was born in Lisbon, where he both studied fine arts and design. 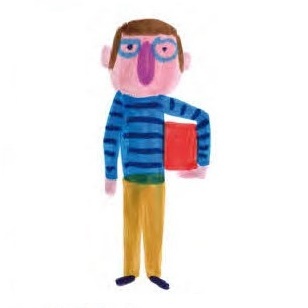 He co-founded the publisher Planeta Tangerina with Isabel Minhós Martins, which won Best European Children’s Publisher at the Bologna Book Fair in 2013 (the same year Gecko Press won for Oceania!). 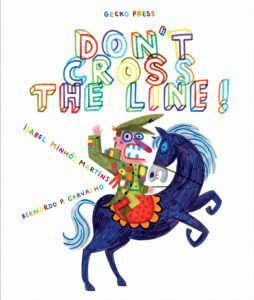 Bernardo and Isabel have produced books together and independently, and both have won numerous awards in design, illustration, and picture books.